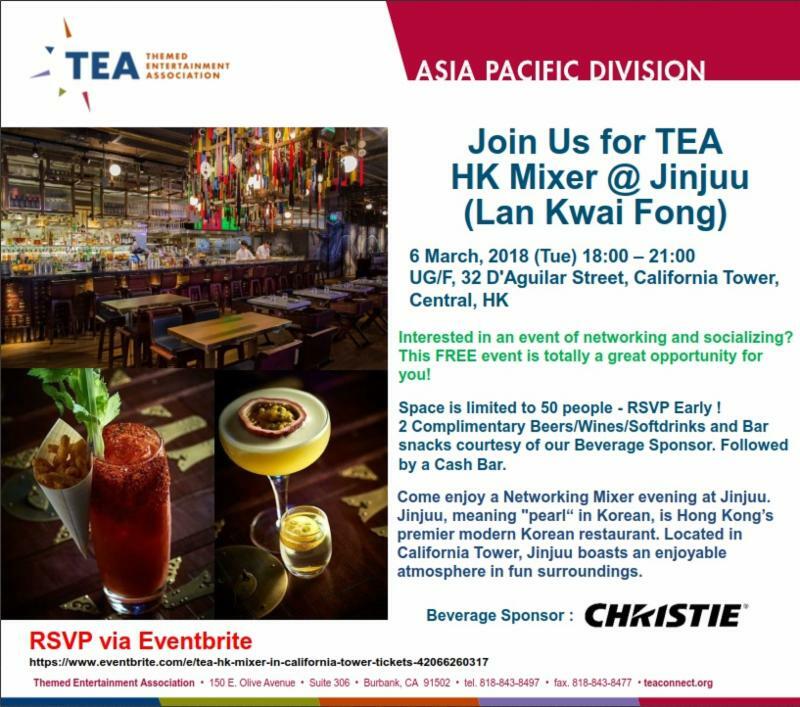 Come enjoy a Networking Mixer evening at Jinjuu. Jinjuu, meaning "pearl" in Korean, is Hong Kong's premier modern Korean restaurant. Located in California Tower, Jinjuu boasts an enjoyable atmosphere in fun surroundings.